Hasbro has release the StudioFX app via the iTunes app store. Click on through for the details and features. 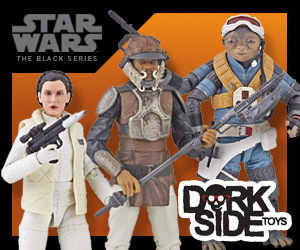 • Compose an intergalactic action scene with your Star Wars action figures, vehicles and playsets. 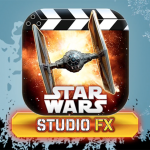 • Launch the Hasbro Star Wars Studio FX app and select an FX* (e.g., “Stormtrooper”). Hit record to capture your video clip. Overlay the thrilling visual effect with action-packed audio to take your video clip to the next level! 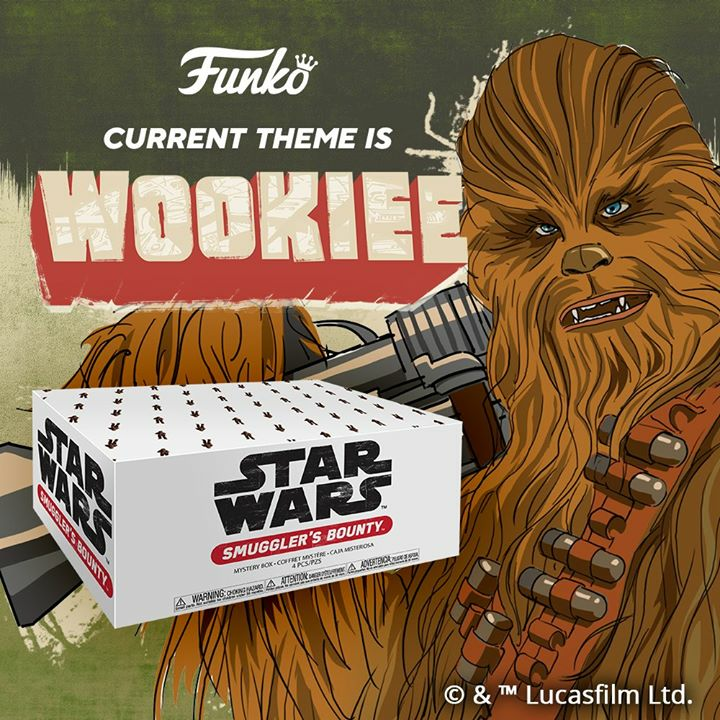 • Watch as a Stormtrooper invades your screen and starts blasting! • Save your video clip to your mobile device to replay! 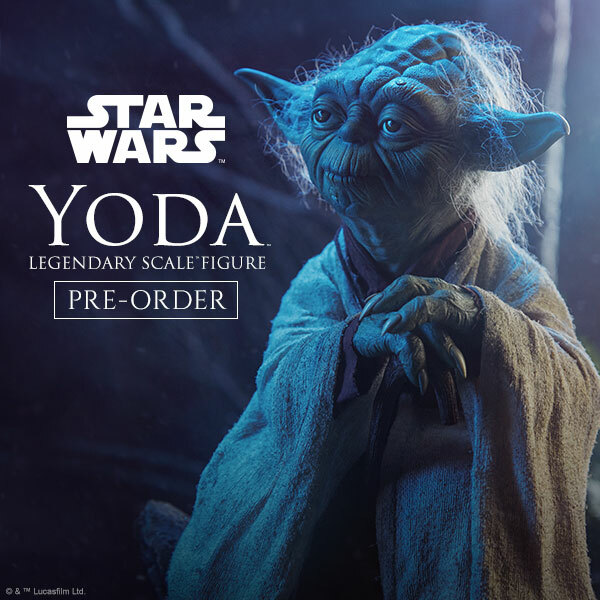 • Fantasy Action Figure Visual FX! 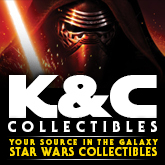 • Play to unlock 3 additional Star Wars FX scenes! • Fast and easy to use! • Add fantasy FXs to any video clips recorded with this app. 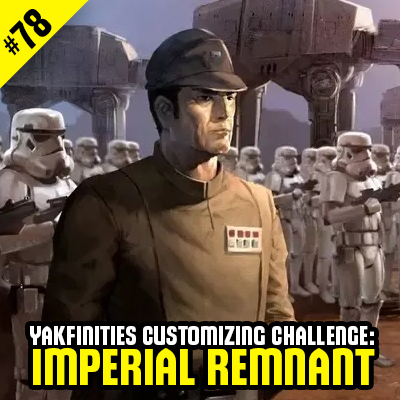 Please note that this app gives users the ability to create video clip recordings with audio and visual effects and save them locally to the Hasbro Star Wars Studio FX™ app and/or the user’s mobile device; however, these video clips are not shared with other users through the app and are not collected or shared by Hasbro or any third party companies. 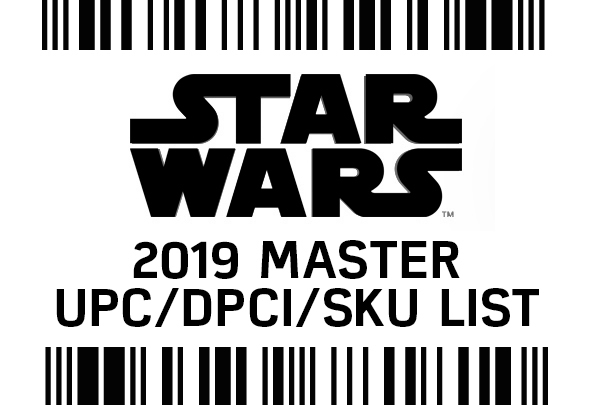 The Hasbro Star Wars Studio FX™ app requires an Internet connection (3G, 4G, LTE, or WiFi) to download the app, download effects, and download app updates. – Over time by earning rewards through play. 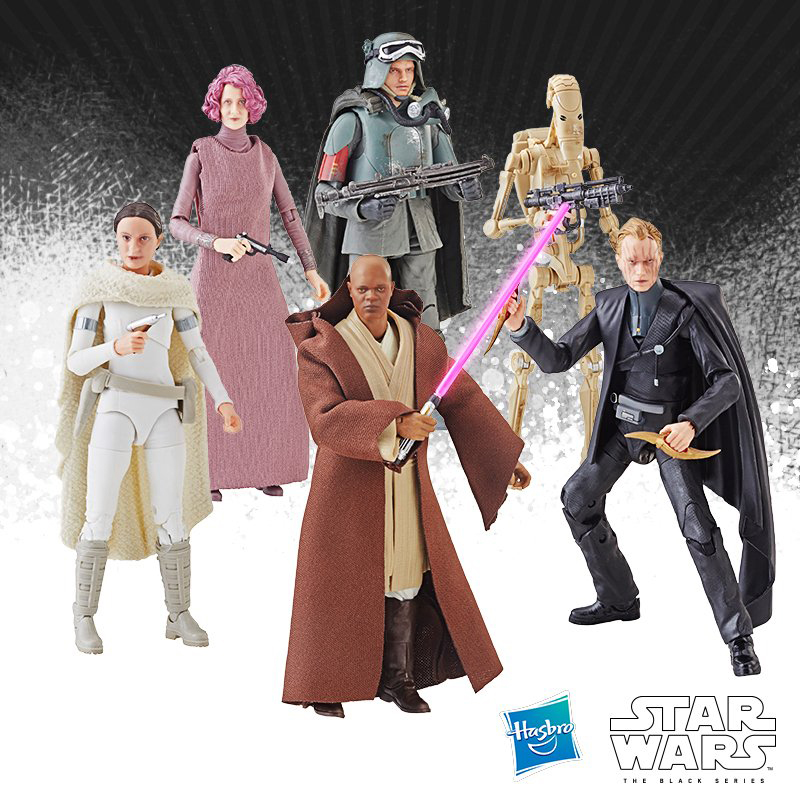 Hasbro and all related logos are trademarks of Hasbro, Inc. © 2015 Hasbro. All Rights Reserved.